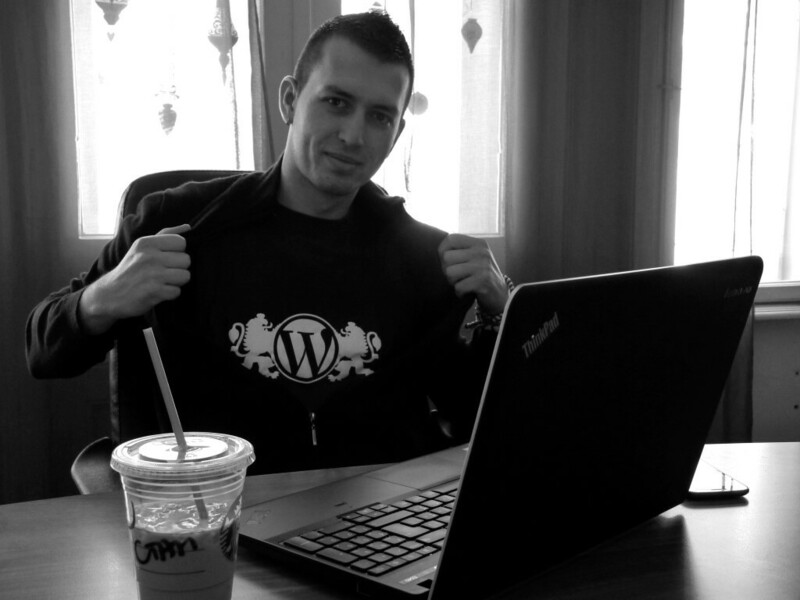 Hi, my name is Stanko Metodiev and I'm a WordPress developer from Bulgaria. I'm a fan of FOSS, a WordPress Core contributor, a Real Madrid CF fan and Nargile smoker. This is my personal website and blog where I'll write mostly about WordPress and other geeky stuff.